 maintain muscle mass in zero gravity. 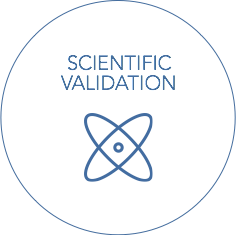 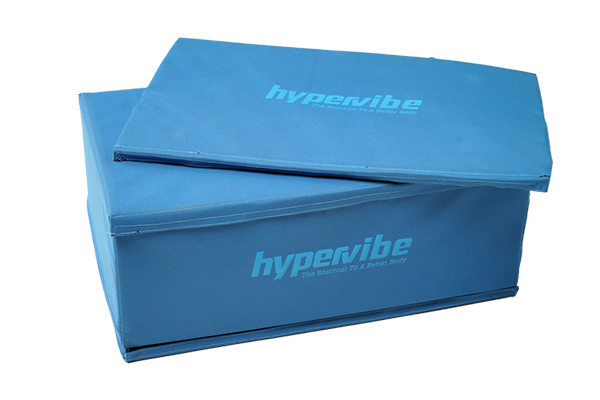 directly to your home, gym, or training facility. 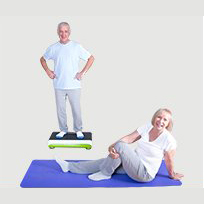 Active aging summary statement information. 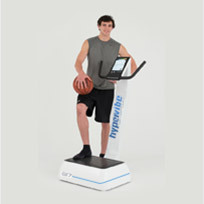 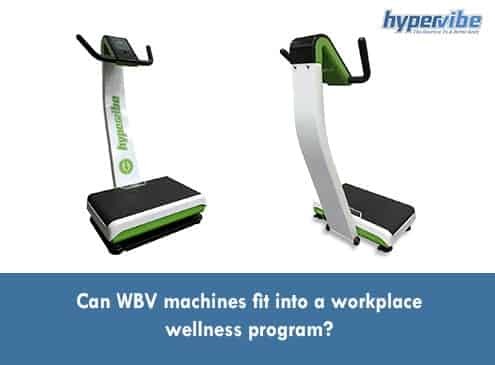 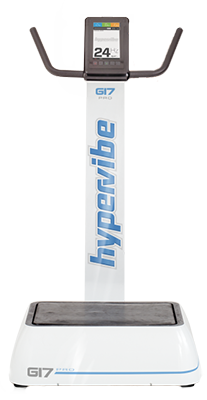 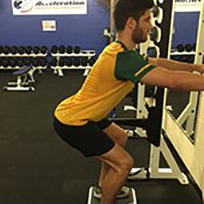 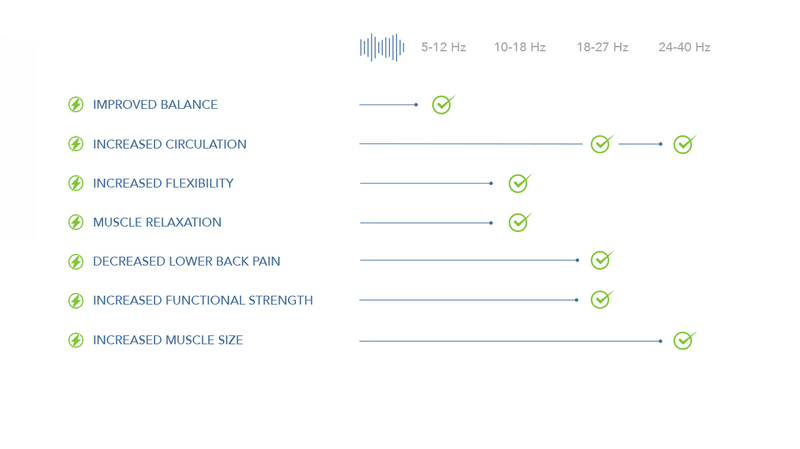 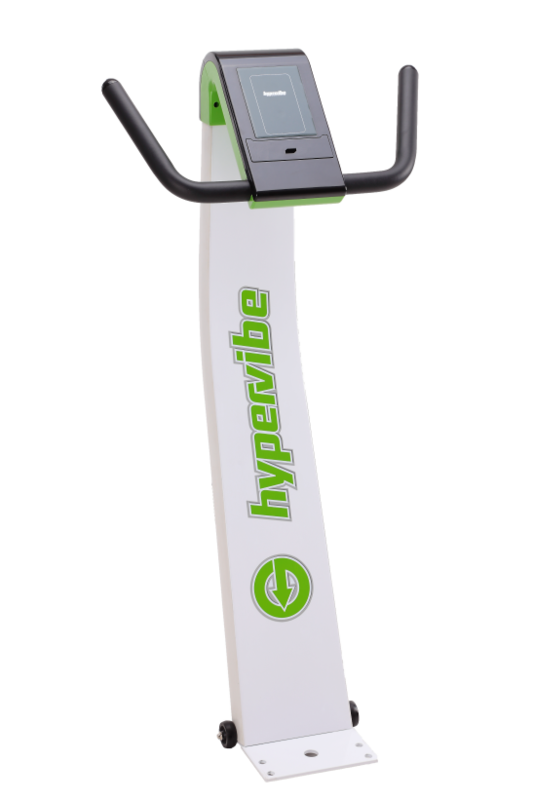 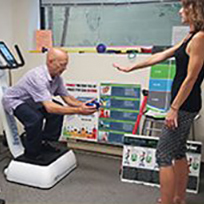 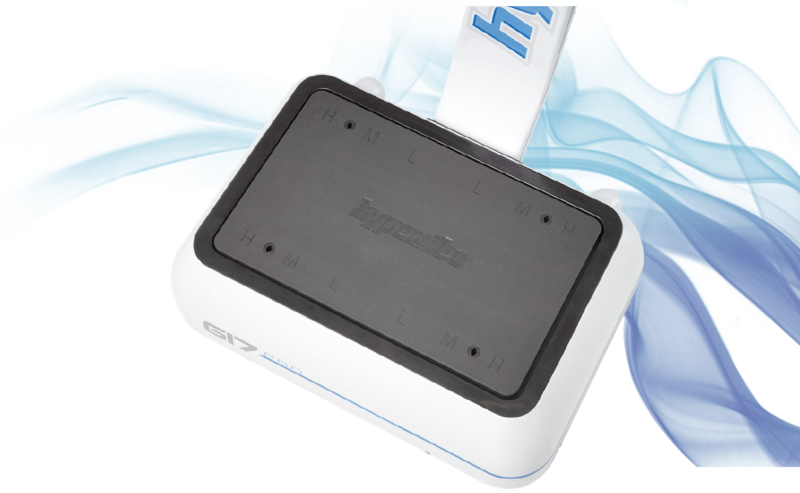 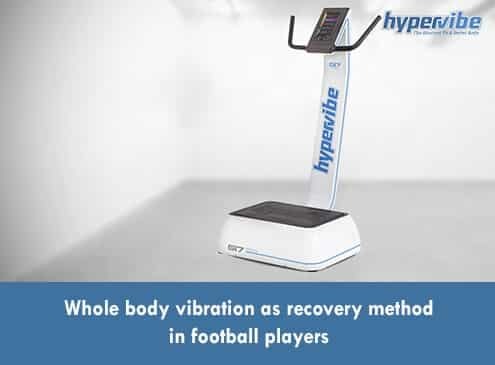 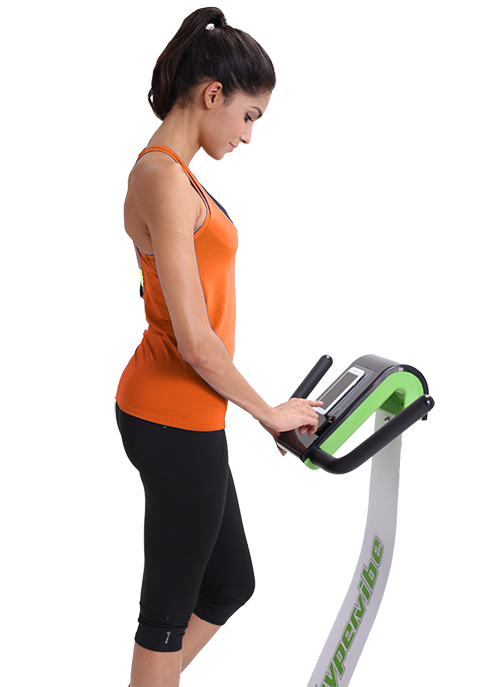 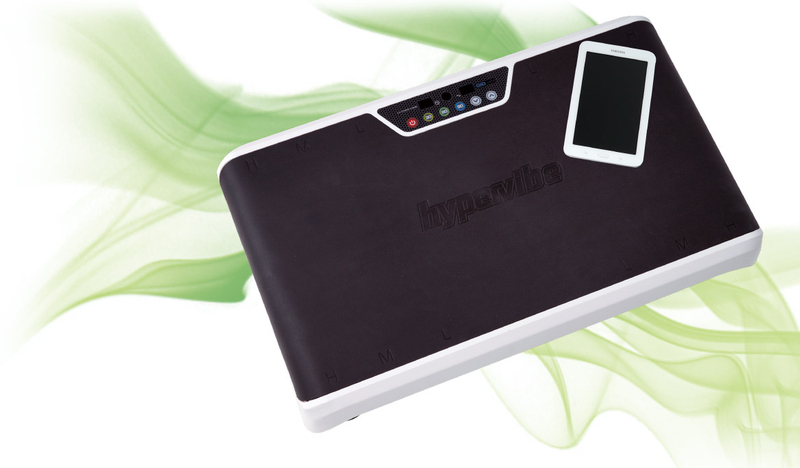 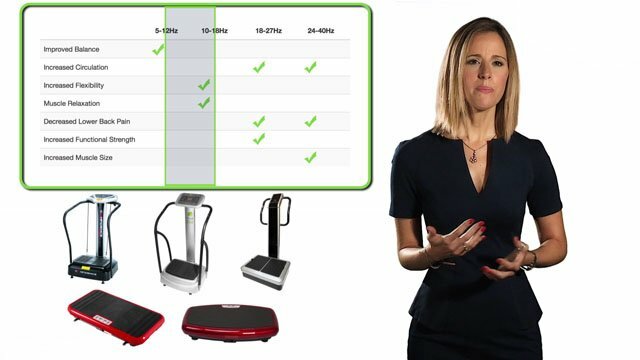 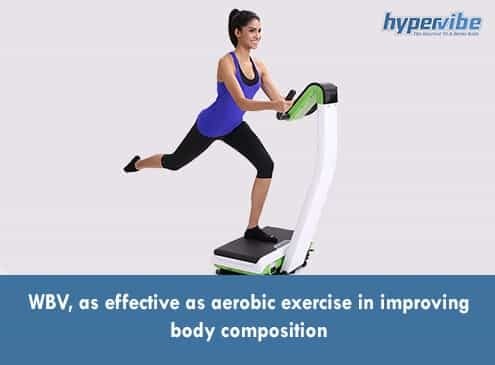 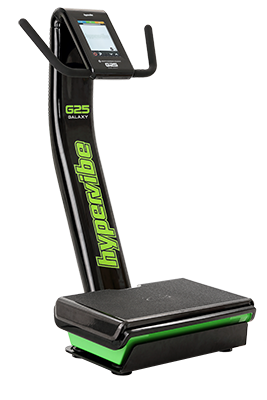 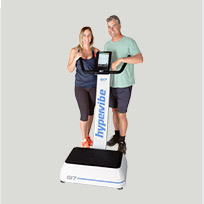 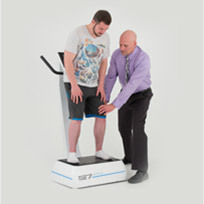 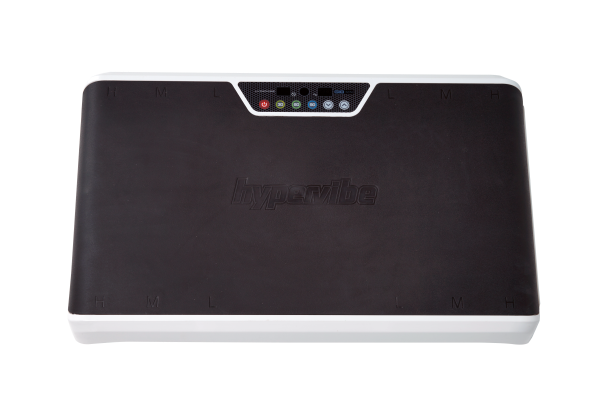 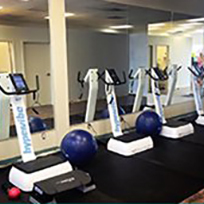 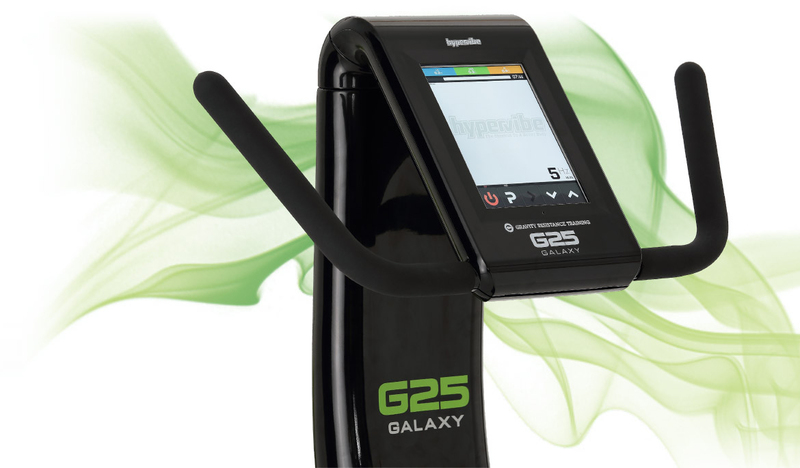 From medical organizations, to professional sports teams, to recognized universities, HyperVibe is the preferred partner for Whole Body Vibration training. 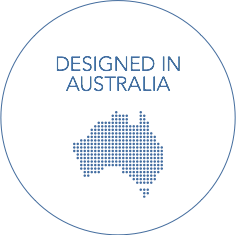 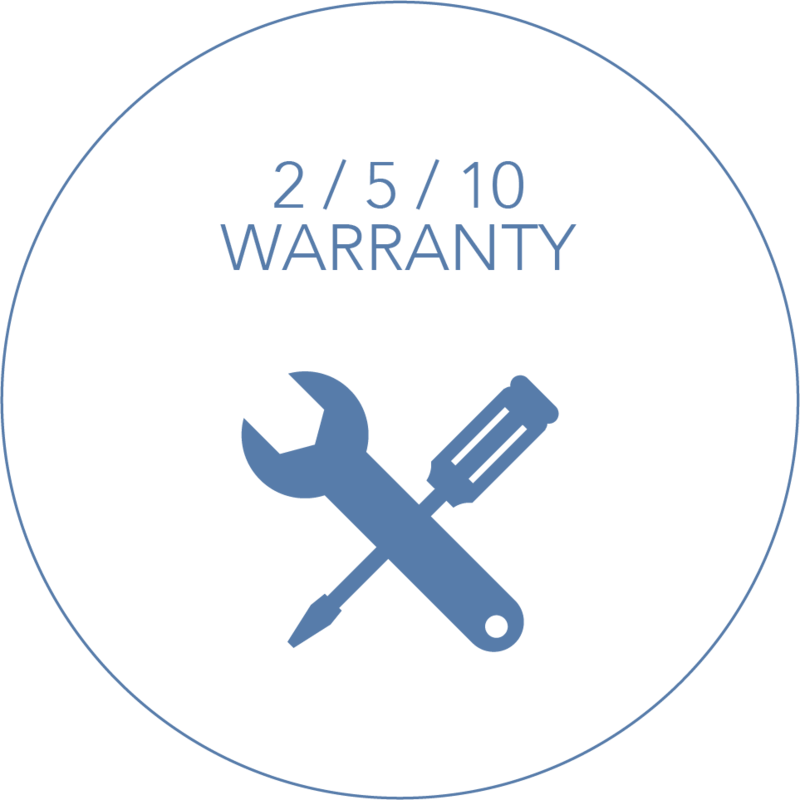 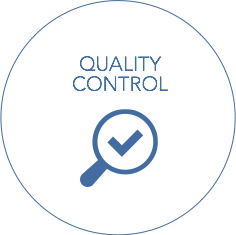 Listed are just a few of our valued customers.